When it comes to Valentine’s Day cards, all I really want is something that’s easy to do. 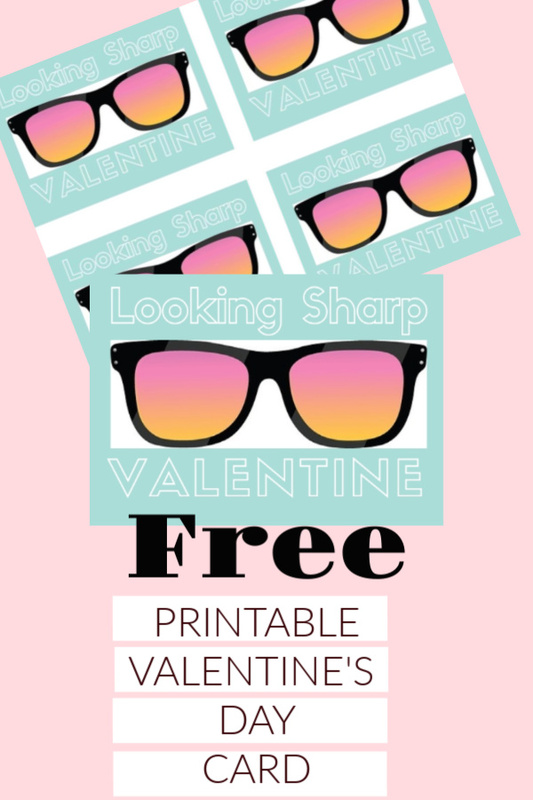 This year I created my own printable with a cute pair of sunglasses. 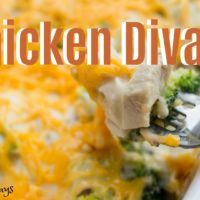 It’s a great candy-free Valentine’s Day option. 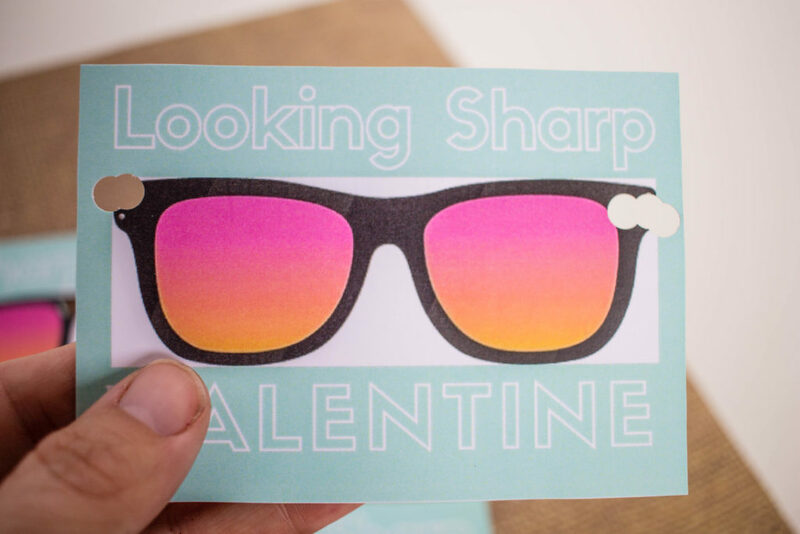 You can make it even more special and “punny” if you add a sharpened pencil to the card! 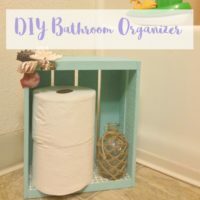 This year I wanted my kids to give out candy free Valentine’s Day cards. I was a teacher for a long time, so I know that the last thing any educator wants is a bunch of seven-year-olds all hopped up on sugar. I’ve seen some super cute Valentines on Pinterest with a play on words, so my goal was to create something like that. Get the printable Valentine here. 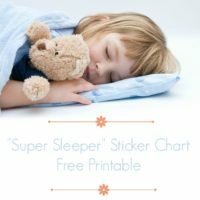 Print it onto heavyweight or card stock paper. 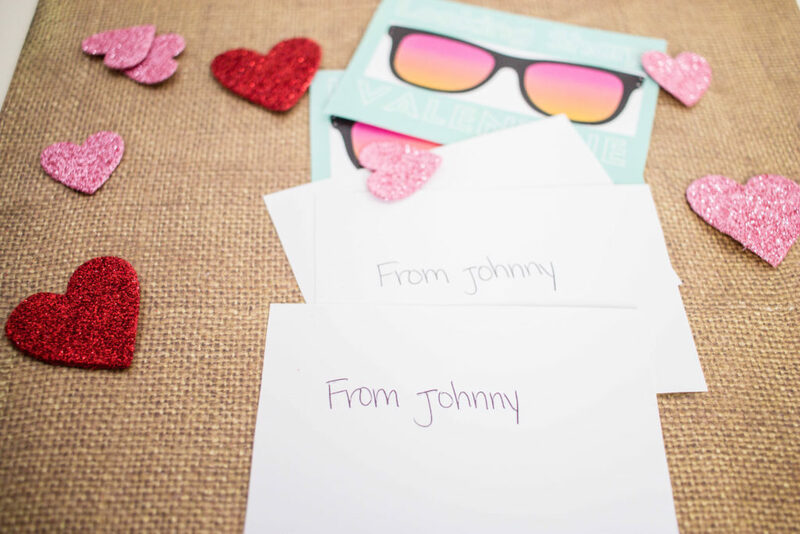 On the back of each card, write the name of who your Valentine is to and from. Tip: If you’re making Valentines with your small child (any age from pre-K to first grade), it’s MUCH easier on the teacher if the cards aren’t addressed to a specific child. If your child can’t read, then he has to have his teacher read every single name to him. From experience, it takes forever to pass them out this way. 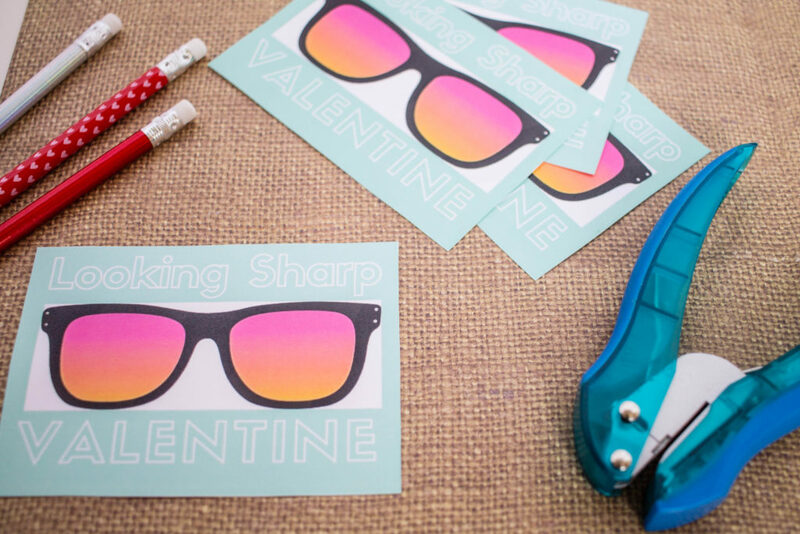 Cut out each card and, using a standard single hole punch, make a hole at the corner of each sunglasses. 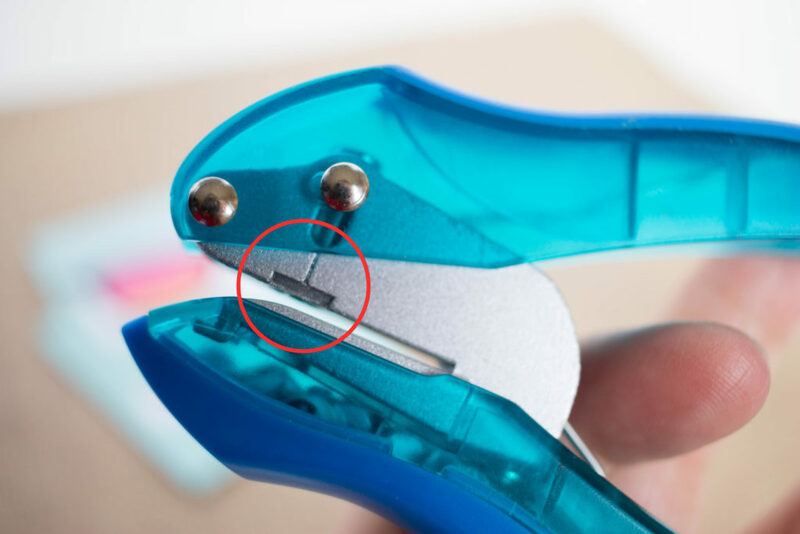 The hole punch that I use in all my crafting has notches in the side so you can line up the hole punch with the right place on the paper. Bend the card into a rainbow shape and push the pencil through the two holes. The pencil makes the card it keep its rounded shape. 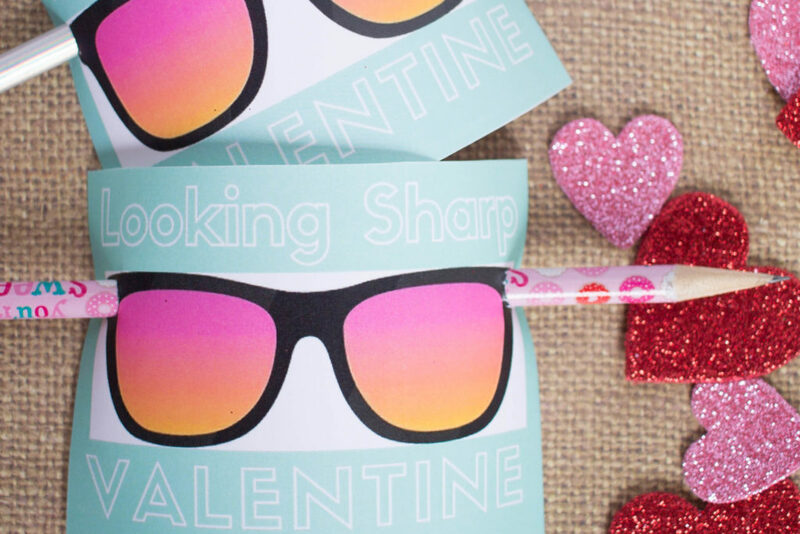 At first I planned to make the cards with dollar store pencils but they kept breaking as I was sharpening them, so I ordered some cute Valentine’s Day pencils from Amazon instead. I think they will go pretty well with this card’s color pattern too! And there you have a pretty easy Valentine that you can make yourself! Love your Valentine idea but I’m having a hard time finding the download. “Get the Valentine printable here” doesn’t do anything. Hi Lori, thanks so much for pointing that out. I’m sorry for the frustration. It should be fixed now!